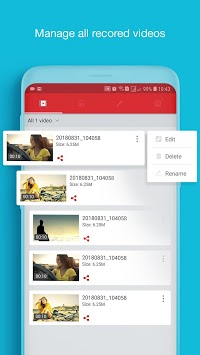 Smooth screen recorder, 1-touch screenshot capture, professional video and photo editing, that's what you'll experience when using our screen recorder with audio app. Leading-edge technology, bringing the ultimate in screen-recording experience.. Do not hesitate to download screen recorder with facecam app! 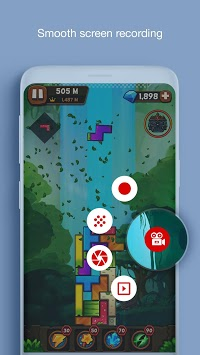 To get started to experience a video recording that will record while you re playing games, check out the great features of the recording app on screen! There are many other ideas you can implement with our video call recording app. 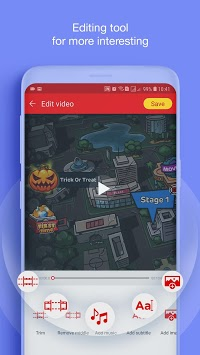 Let's start filming with our game recording app right now! Also, we want to let you know, why you should use this screen camera recorder app. Download and experience the screen recorder with sound and microphone app now! If you have any comments on the internal voice screen recorder application, leave a comment below. Do not forget to rate 5* for game recorder with facecam app to support the developer's efforts! Update new version 1.0.8of Capture Recorder. Record screen with Facecam and Audio in better quality!